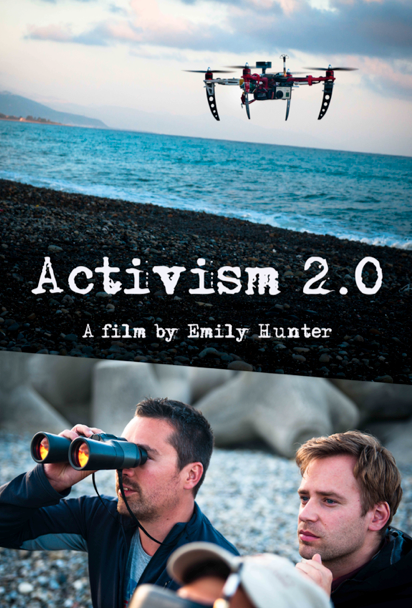 Daughter of Greenpeace’s first president, filmmaker Emily Hunter embarks on a personal journey to find a new generation of environmental activists. She goes underground with a group called The Black Fish as they employ unconventional tactics to protect the Mediterranean Sea. Doing things differently, the activists attempt to track illegal fishing operations using controversial drone technology. Emily’s parents launched the first Greenpeace anti-whaling campaigns to protect whales in the 1970’s. Now Emily is seeking answers on how the next generation will cope with today’s ocean crisis with fish stocks predicted to collapse by 2048. Following The Black Fish into dangerous waters, the filmmaker joins them in an undercover investigation of illegal driftnet fishing operations. But the group quickly finds the odds are stacked up against them as they attempt to expose a multi-billion dollar market tied to crime syndicates.